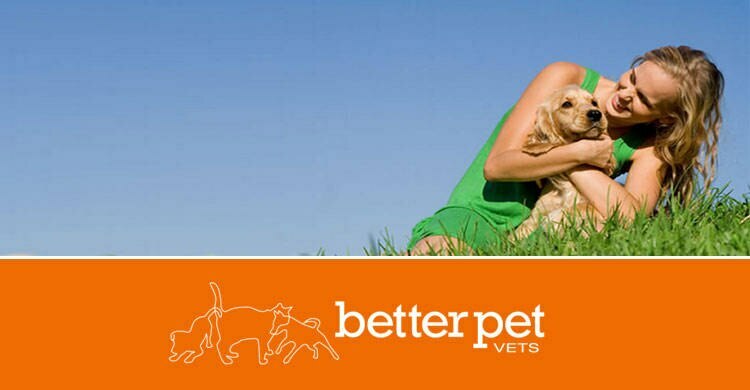 Better Pet Vets Veterinary Clinic and Hospital has always delivered excellence in care for the pets of Mackay. 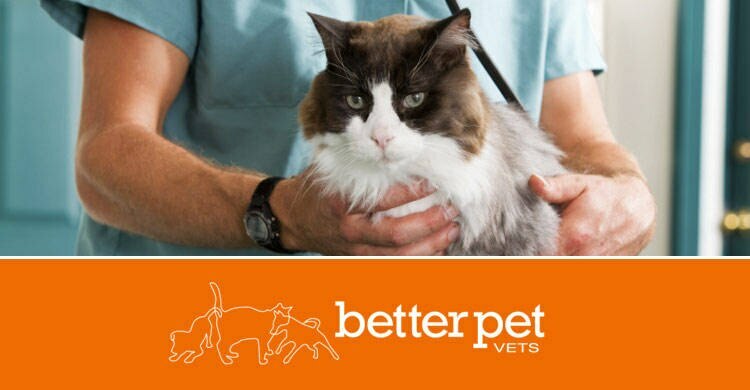 To this end, we are committed to providing you and your pet with the highest standards of medical care, surgical expertise, and customer service. 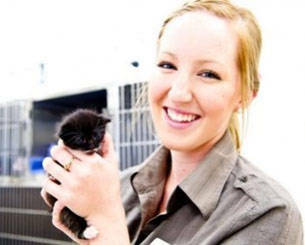 Our veterinarians, nurses and support staff must meet and maintain the highest standards in professional development and patient care. 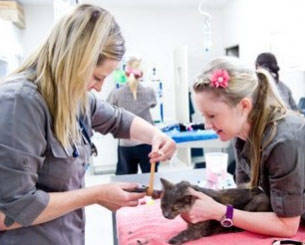 They are continually expanding their medical, surgical and nursing knowledge through continuing education; and keep abreast of all the latest advancements in veterinary science to benefit all of the patients under our care. A photo and video tour of the whole clinic and hospital, surgery, wards and treatment area is coming soon, but we regularly provide hospital tours for clients. If you would like to see behind the scenes, please ask next time you are in and we'll be pleased to show you around. Life's better with pets. 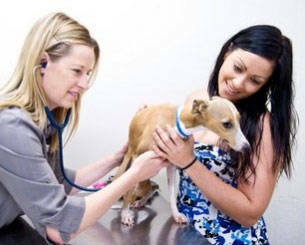 They enrich the lives of so many in the community with unconditional love, and help to maintain our health. They are often the best and most faithful friends we ever have as adults or as children. Pets also provide emotional support and great company to the elderly and the lonely, and protect the health of their owners and families. 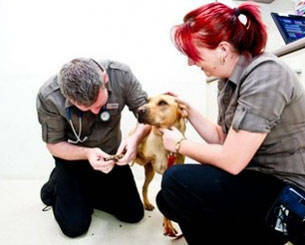 Pet Vets believe it is impossible for a caring and thriving veterinary practice to be separate from the community it serves. We all live in and around Mackay and we are very grateful for all the support we have been given. Without our friends and neighbours we simply would not have achieved all that we have.